When you pass on, your estate may have to go through a court process to appoint an individual (or multiple individuals) to gather, manage, and distribute your assets. This is what happens when you probate a will. Note that if you die without leaving anything of value or if all your items of value were put into a trust or joint account, probate may not be necessary at all. 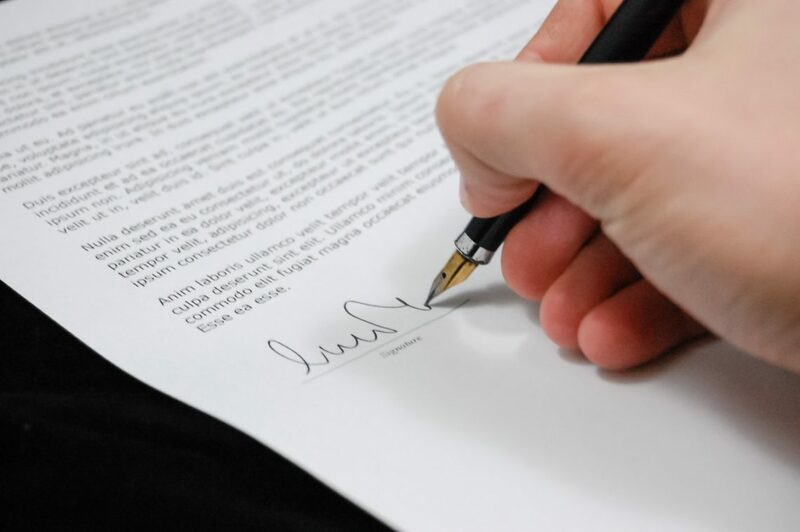 If you don’t probate a will before you die, an executor should file your will in court to begin the probate process. However, since the executor may die first or decide they don’t want the job, it’s best to probate a will beforehand. If no one probates the will, your personal representative may open themselves up to lawsuits by both your heirs and your creditors. For more answers to your questions about probating a will, contact us at Burton Family Attorneys today! We offer a variety of services in our many practice areas including probate, family law, and more.